YouTube is considering options that would let YouTube Premium shows live outside of its paywall for short periods of time before becoming available to subscribers only, according to YouTube’s global head of original content, Susanne Daniels. However, if YouTube were to make this move, not all content would be available outside of the YouTube Premium (previously known as YouTube Red) paywall in order to preserve value for Premium subscribers, who pay $12 per month. Daniels said there “should be some benefits to being a Premium member that don’t just include binge-watching,” and that potential exclusive content could involve additional footage and shows that never get an AVOD window. YouTube has in the past produced non-paywalled originals in an attempt to capture a slice of traditional TV’s ad dollars. 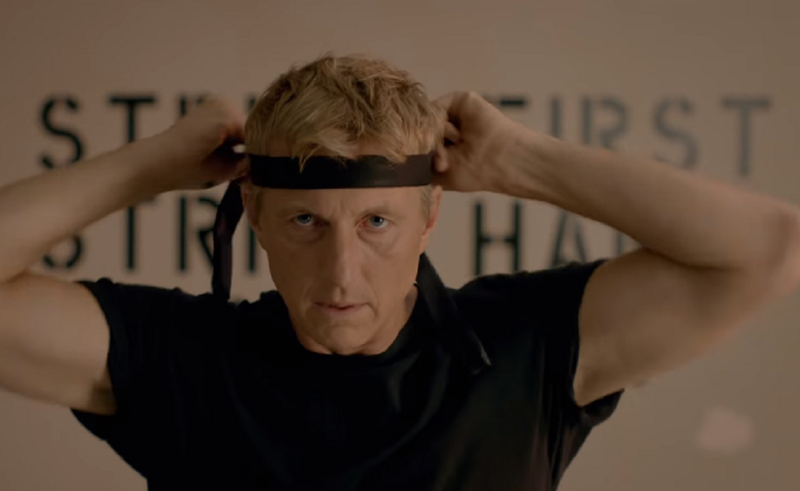 Its paywalled programming, though, has been attracting significant buzz from fans and critics both over the past year, so it’s not surprising YouTube is trying to entice more viewers by offering tidbits of series like its Karate Kid revival Cobra Kai. That series was successful enough that it reportedly outperformed some contemporaneous Netflix and Hulu shows. Daniels added that YouTube is also looking at expanding its genre offerings, noting that while she’s particularly interested in developing kids’ shows, it’s not YouTube’s top priority since other streaming sites — like Netflix and Disney’s upcoming streaming service — already have so much kids’ content.